lovely! the words make the scene come alive. Wonderful! The words indeed have enlivened the image. 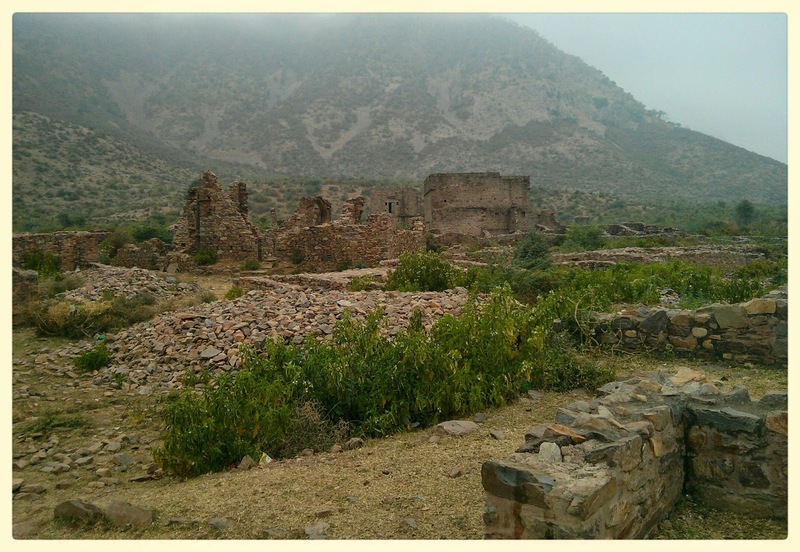 And, Bhangarh...I must visit this place..it tops my wishlist. Moni, you will be sadly disillusioned as I was. Do not visit is on weekends and Monday. The spook will be lost. Very good imagery. Where is this place?